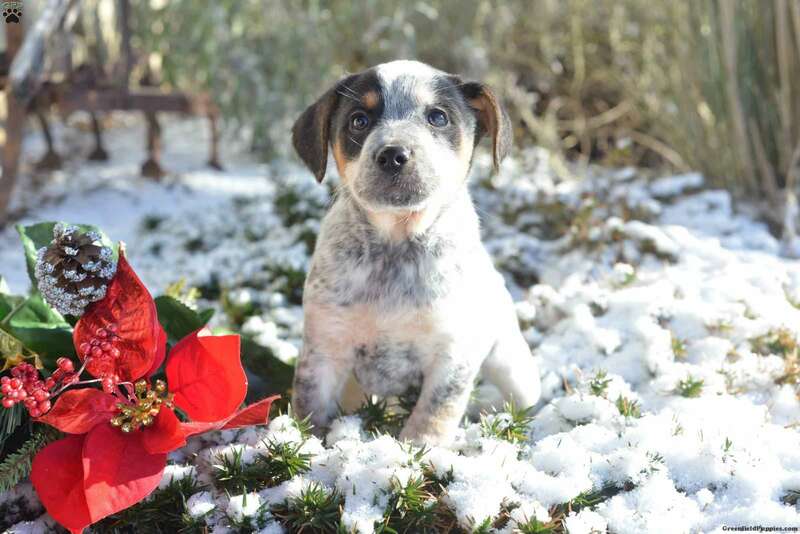 Andy is a small & chubby Beagle Mix puppy that will leave a paw print on your heart. Andy is up to date on vaccines and dewormer and comes with a health guarantee that the breeder provides. They are family raised with children and get lots of love and attention from the Hilty children. 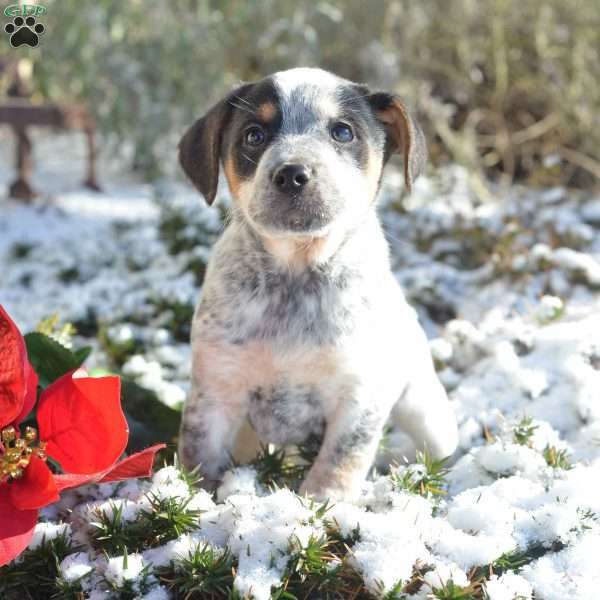 They have nice Blue Heeler markings. 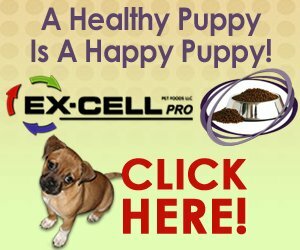 Welcome him into your heart and home by contacting the breeder today! Johnathan Hilty is a breeder from Wooster, OH. He currently has a litter of Beagle Mix puppies. This litter is up to date on shots and dewormer and comes with a health guarantee. Please contact the breeder for more information!